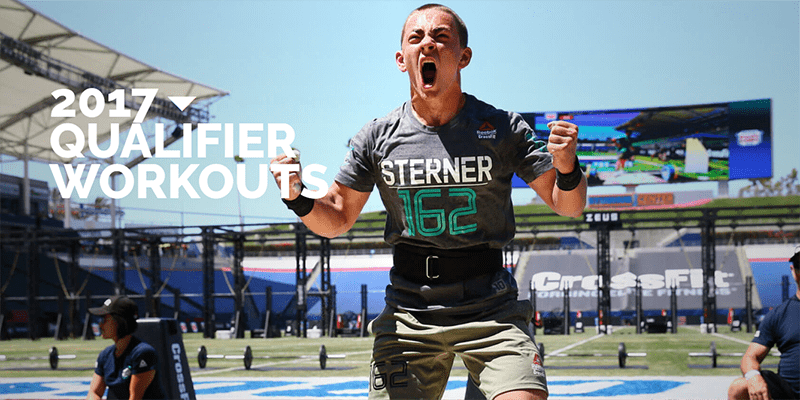 BREAKING CROSSFIT NEWS – Online Qualifier Workouts for Masters and Teenagers have been Released! These are brutal! Check them out. These 4 workouts are a unique collection of sprints, chippers and repeated WODs. There is no doubt that the bar has been raised and both the teenagers and the masters athletes are going to have to work exceptionally hard and intelligently to strategise and overcome this workouts. 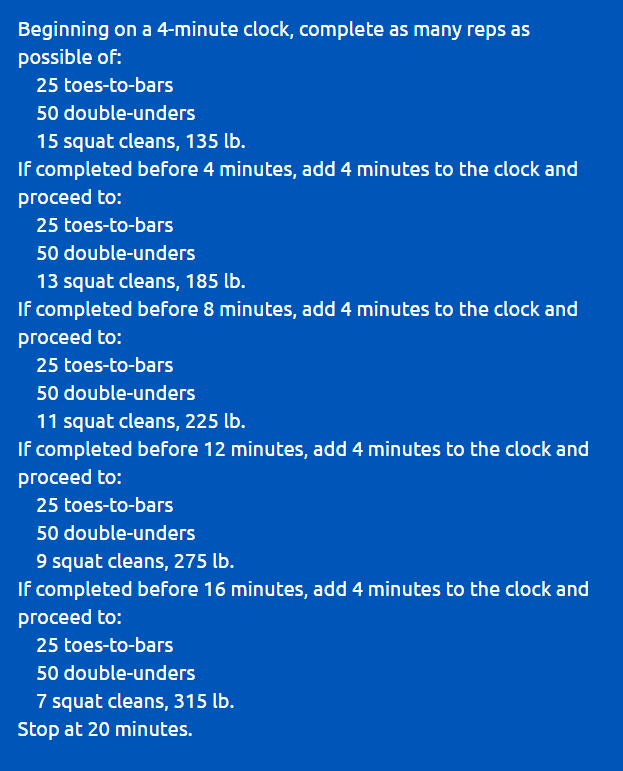 This is a repeat of Open Workout 16.2.